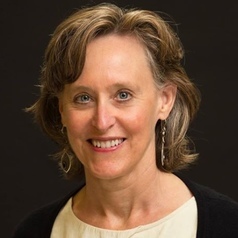 Jayn Goldsen is the research project manager for Aging with Pride: National Health, Aging, and Sexuality/Gender Study at the University of Washington School of Social Work. She has more than 30 years of experience in successful center leadership and project management and has published in leading peer-reviewed journals. The focus of her scholarship includes personal relationships and well-being among LGBT older adults.